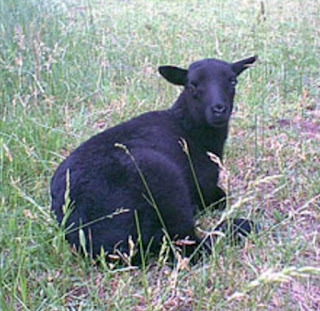 The Black Welsh Mountain sheep are very hardy animals. They are well known for easy lambing, good milk production and also for very high fertility. They are excellent foragers and the ewes are excellent mothers.